Phish began a signature 2012 concert season in June in Worcester, MA (BOOGIE), took their halftime show to Dicks in Colorado (LIGHT) and closed up shop with a successful Garden Party (CARINI) in the Big Apple. Although the band didn’t offer a new original this year, they offered new ideas, covers, Kenny Rodgers, and stellar improv. 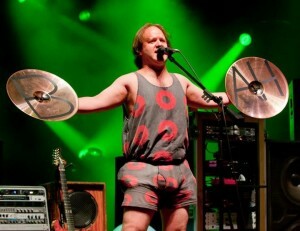 Here’s a final rewind and some interesting stats compiled from ZZYZX and Phish.net that give a better glimpse into Phish’s successful 2012 including a few year-end awards we completely made-up for your enjoyment. Seven songs were tied for second with 12x played. Crowd Control, AC/DC Bag and Runaway Jim each Opened 3 shows. Down with Disease opened the 2nd set 7 times. Golden Age opened the 2nd set 5 times. Tweezer Reprise encored 9 shows this year. Loving Cup was 2nd place with 5 encores. Makisupa Policeman was played just once all year (6/8/12). There were ZERO Col. Forbins or Fly Famous Mockingbirds played in 2012. Birds of a Feather in Atlantic City (6/14/12). Nellie Kane. After just a few performances combined from 09-11, It was played 5x in 2012. Runner Ups: Shafty at Bonnaroo (6/10/12) and Emotional Rescue at Dicks (8/31/12). Mike “Cactus” Gordon and his footbell. Makisupa Policeman, Steam and 7Below all tie. Played just once in ’12. Page’s Theremin. After such a huge year in 2011, Where Art Thou? @DanKanter, for his constant teasing of different Phish songs at Justin Bieber shows. Runner Up: Ken Taylor’s Three-Poster-Sloth-Set from the Bill Graham Run (8/17-19). Deer Creek Night 1 (6/28/12) Cavern, Sanity > First Tube. Runner Up: Charlotte’s BBFCFM > Tweeprise encore (8/26/12). 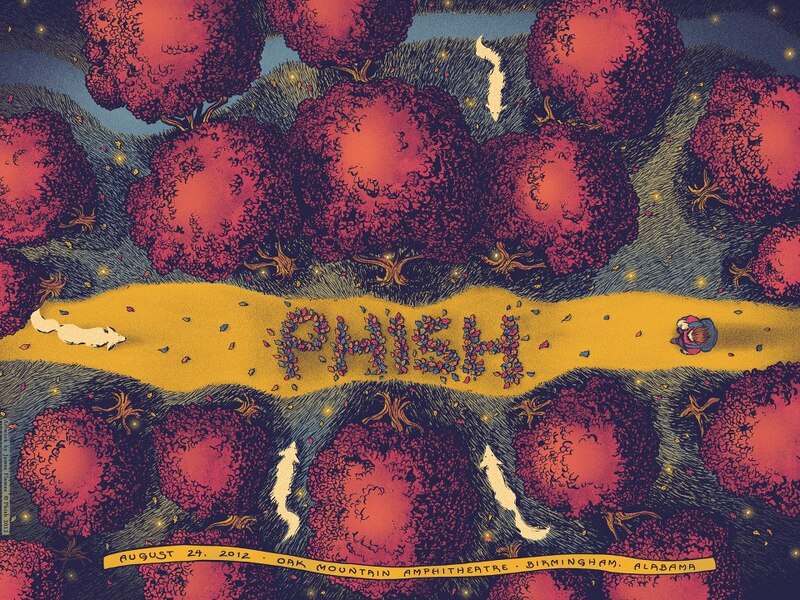 Tube -> Psycho Killer -> Tube, (SPAC, 7/5/12) – Thanks to @Sharks_Pats_365 for the suggestion! Night One of Dicks in Colorado (8/31/12) aka The “F*ck Your Face” Show. This show is like Daniel Day Lewis. Duh. Besides being an avid concert-goer, currently working at Fox Sports and serving as co-editor / writer for LIVE music blog, while living in Santa Monica. Tweets @phortin.